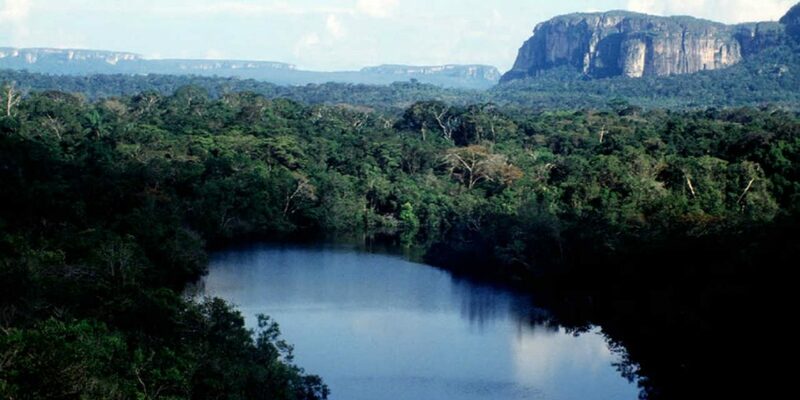 Colombia President Juan Manuel Santos announced on Thursday that the Serrania de Chiribiquete park, the country’s biggest national park, will be extended by 1.5 million hectares. 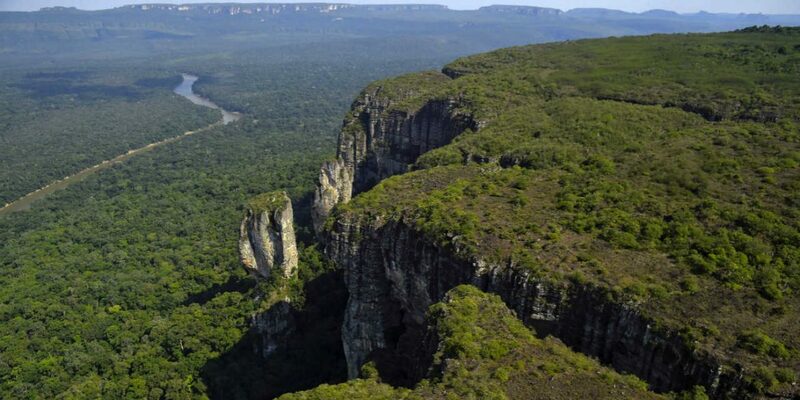 The extension will make the protected nature reserve on the border of the Guaviare and Caqueta departments a total of 4.3 million hectares, the size of Denmark. The park, located at the frontier of the Amazon rainforest, has one of the largest variety of animal species in the country. Scientists have not been able to accurately estimate the number of species because of the park’s remote location. Armed conflict additionally impeded a close study. With the little information that exists, the park management believes there are some 300 species of birds, 313 different type of butterflies and more than 260 ant species, to name just a few. 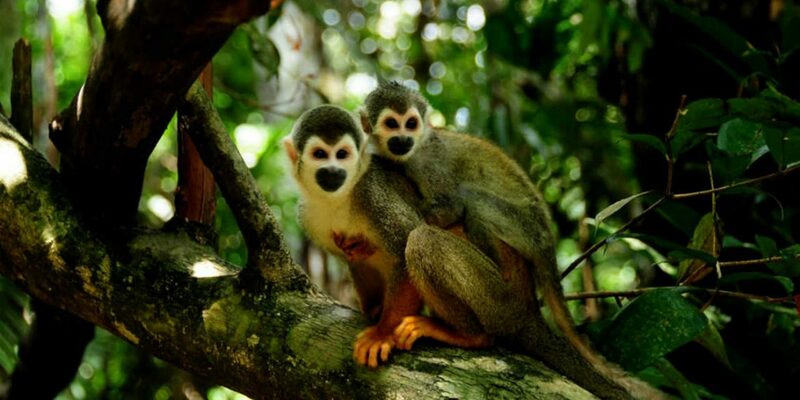 Almost half of Colombia’s animal species can be found in the Caqueta province, in which the southern half of the park lies. 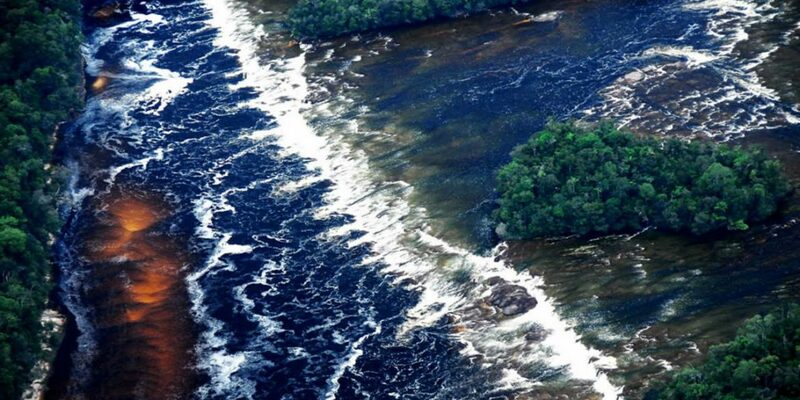 Colombia’s Amazon rainforest has been among the hardest hit regions in terms of deforestation. 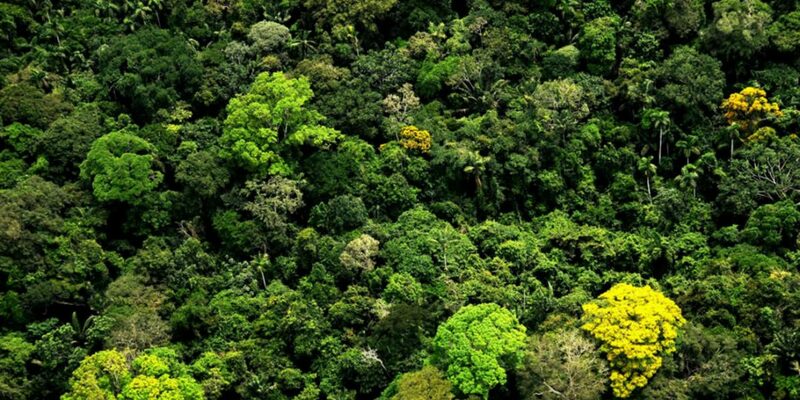 Large-scale farming, mining and coca cultivation, are the three greatest threats.